The 2012 Ditch Pickle Classic has come to an end. We had a stellar year this year with 51 entrants and not a skunked team in the bunch. We fished two hot, sunny days on Lake Champlain and managed to pull smallies from the depths and largemouth from the shallows. It's hard to believe that a tournament hatched in our minds three years ago has gone from drawing 10 fishermen to 51 anglers dead set on sampling what Lake Champlain has to offer. Past victories have come with largemouth bass pulled out of the Missisquoi bay area. This year the Grey Buggers (Steve Dobrin and Roland Tremble) used their years of experience on the lake to take the team win lifting smallies off a North Hero reef. 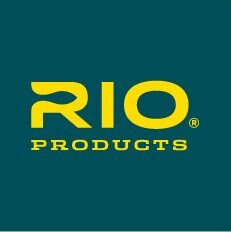 Sounds like deep water fishing but Roland claims he threw a deer hair popper all day long. These guys spread the love taking home the small bass prize as well with a 4.5" smallie. Enjoy that new 3wt line Steve! The Buggers weren't the only anglers catching fish. Tim Davis of the Swedish Pimples took the big pickle award with a 20" pig of a largemouth, and Kevin Favreau took home a new rod and box of flies for his 30" bowfin. Here's the run-through of winners and prizes. Stay tuned for photo-dumps in the future. 1st: Roland Tremble - Lug Pro-model Rock River fly rod and reel combo. A big thanks goes out to all the sponsors for this years Ditch Pickle Classic. Everyone that fished left with something thanks to donations from Green Mountain Troutfitters, Rock River Rods, Stream and Brook Fly Fishing, Vermont Fly Guys, Matt Crawford at Pale Morning Media, Damon Bungard at Jackson Kayaks, Vedavoo, Solitude fly reels, Mountain View, Applegate Farms, Mountain Creek Anglers, and Eric Larsen. 51 anglers became Friends of the Missisquoi National Wildlife Refuge this weekend. Can't thank you all for enough for that kind of support. Looking forward to next year already! 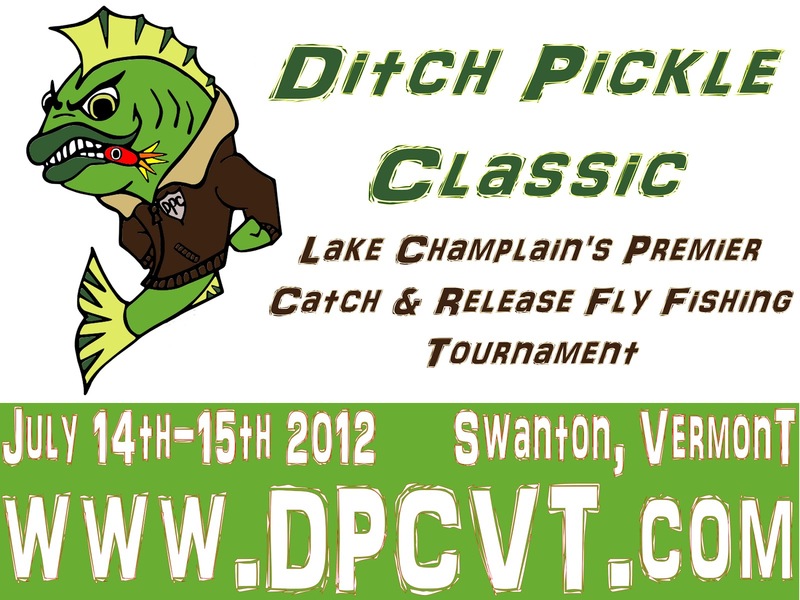 We're very excited to announce the 2012 Ditch Pickle Classic "Catch-Photo-Release" Fly Fishing Tournament on Lake Champlain! The 2012 DPC will be held on July 14-15th on Lake Champlain's Missisquoi Bay in Swanton, Vermont. 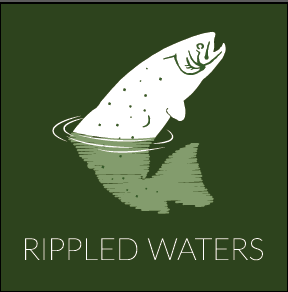 The DPC is open to anglers of all ages and skill levels and competitive fishing has never been so much fun! You don't need a big fancy bass boat to fish the DPC either! Kayaks, canoes and motor boats are permitted. The DPC is a team event and we make every effort to pair people up with team mates and fill empty seats in boats. 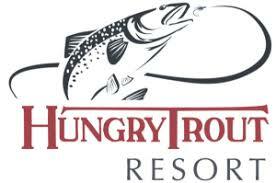 Each team will have 2 anglers and if you want to be a 1-man team, you will be responsible for the team entry fee of $50. If you are your own 1-man team, you must still have a co-rider to assist with photographic documentation of your catch! We're allowing more than 1 team to fish from a boat as long as it's within reason. Spectators may ride along or pilot a boat for a team. The Ditch Pickle Classic is a not-for-profit event, and this year we will be donating a portion of registration procedes to the Friends of Missisquoi National Wildlife Refuge. 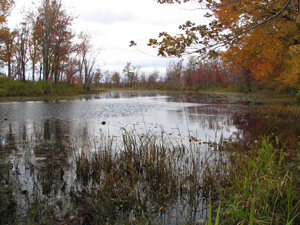 Friends of Missisquoi National Wildlife Refuge is a grassroots nonprofit organization consisting of private citizens who provide volunteer and financial support to Missisquoi National Wildlife Refuge. The mission of the Friends group is to promote a better awareness, appreciation, conservation and responsible utilization of the Missisquoi National Wildlife Refuge. 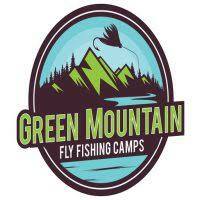 Each angler's $25 registration fee will translate into a $15 year-long membership to FMNWR. The remaining $10 will get each angler an official Ditch Pickle Classic t-shirt! We plan to hold the BBQ at the Refuge Headquarters on Tabor Road, just down the road from the Larry Greene Access Area. The official tournament "Weigh-in" will take place during the BBQ, so all entrants and spectators are strongly encouraged to attend the BBQ! On Saturday the 14th, we will have our check-in at the Headquarters for the Missisquoi Wildlife Refuge on Tabor Road. Click HERE for directions and info about the site. 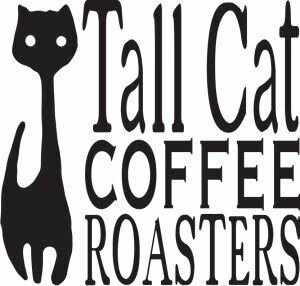 We will be open for check-in as of 9am on the 14th. The headquarters has plenty of parking for boats/trailers, and it is very close to our designated launch at the Larry Greene Access. We are still working out the details, but we encourage competitors to arrive early for check-in. 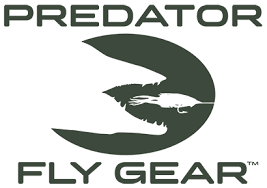 We will have some basic items for sale such as flies, leaders, tippets, etc. 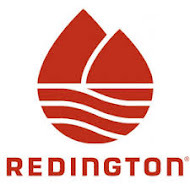 We're also working on some rod demos from Sage and Redington, so keep an eye in this site for updates! Every angler must check-in prior to launching! Please stay tuned for more details ! 1. "Go Bass or Go Home"
5. "Bassholes from South Central"
8. "Hair of the Dog"
19. "Good'Ole Fashion Bass Whippin"
21. 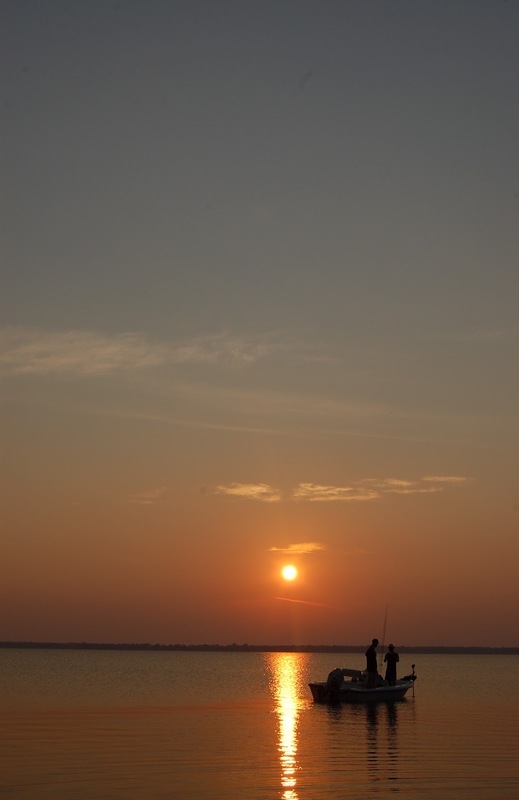 "Kickin Bass & Takin Names"
Nestled within the Missisquoi Bay of Lake Champlain, Campbell’s Bay Campground provides a fun and relaxing atmosphere for all ages. We offer lakeshore cottages, RV and tent sites, boat and pontoon rentals, as well as a dockside gas station.